EDMONTON, March 27, 2015 – Given Alberta’s current fiscal situation, Restaurants Canada is relieved the moderate liquor markup announced in yesterday’s budget is manageable. Alberta’s restaurant industry has traditionally led the country in sales and employment growth. This lead is due to the province’s tax competitiveness, which has allowed Albertans more disposable income than other Canadians. 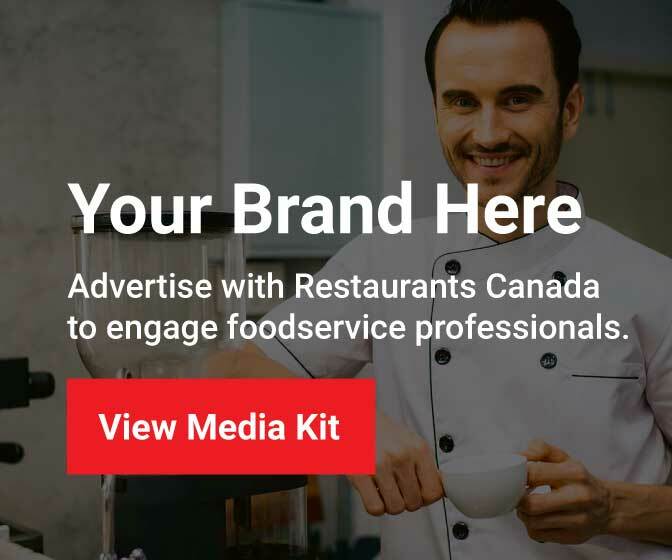 Alberta’s $10-billion restaurant industry is one of the largest private-sector employers in the province. It directly employs close to 150,000 Albertans in every community across the province. The province’s restaurant industry created 6,600 jobs in 2014 alone.